The desert wind blows in some absolutely charming smiles your way. In the conditions that people survive in you are awed into respecting their zeal for life and their upbeat attitude. No chance, mate ! – the amount of coffee I throw down … and I never thought about that aspect, Neha ! wow……she had a beautiful smile ! 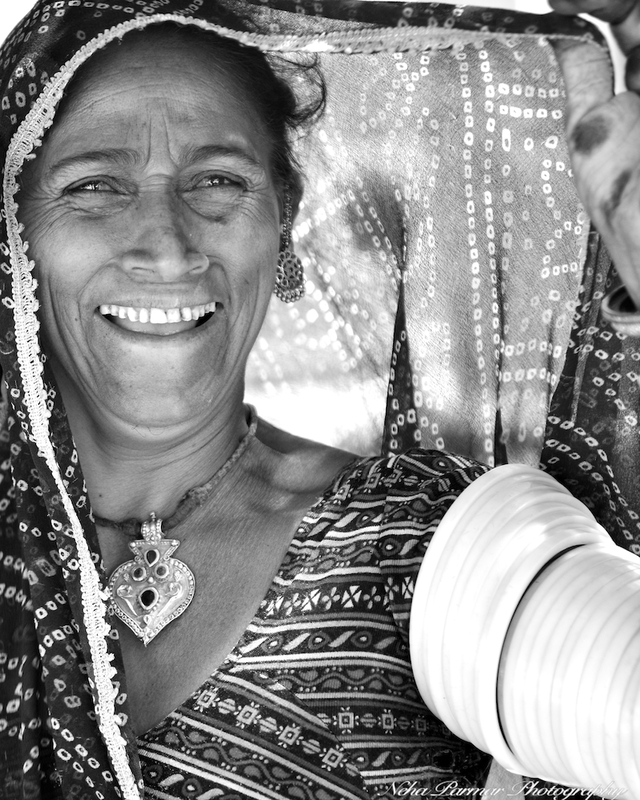 Thank you..Rajasthan is a beautiful state where living conditions are rough but faces are always smiling !